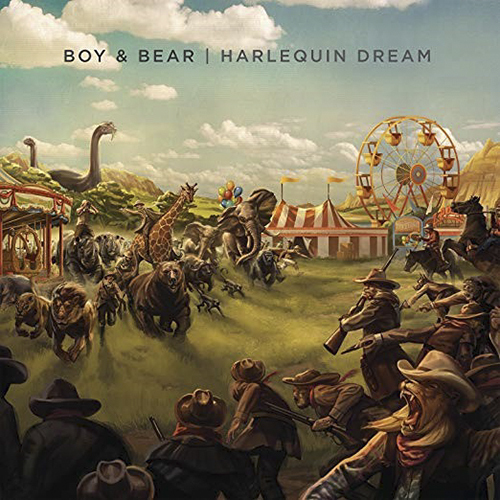 Following their debut award-winning album Moonfire, Boy & Bear released Harlequin Dream, their bold and brave 2013 album recorded in their hometown of Sydney at legendary Alberts Studio and mixed by Phil Ek (Band of Horses, Fleet Foxes, Modest Mouse). 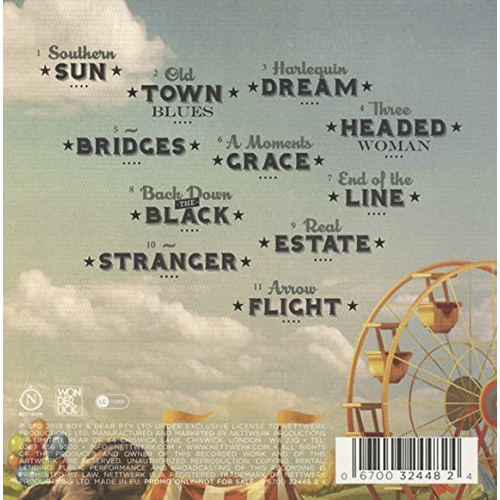 The lead single, "Southern Sun," has a powerful urgency not unlike the best of Bruce Springsteen or Fleetwood Mac, while a sprinkling of strings and brass brings life and color to such standouts as "Back down the Black," "Old Town Blues" and "Stranger." 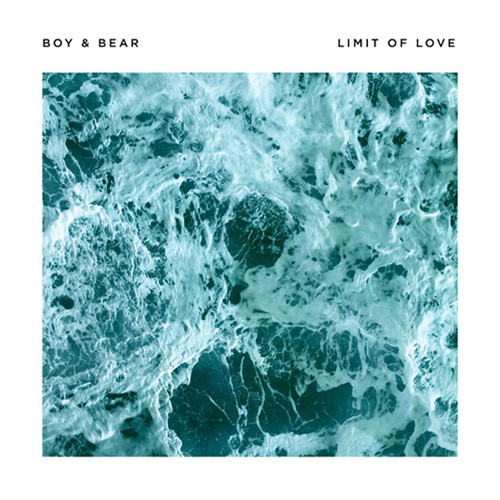 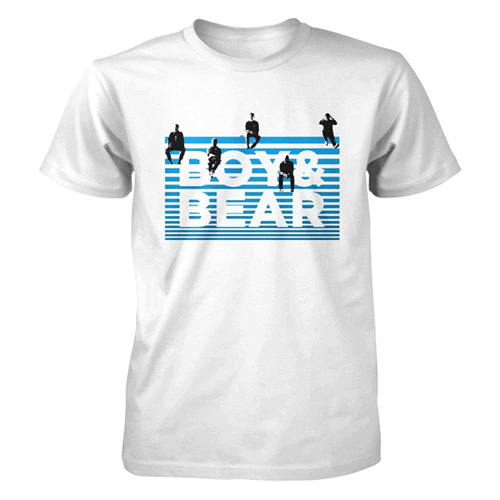 Boy & Bear's debut record Moonfire won five ARIA awards, including Album of the Year.